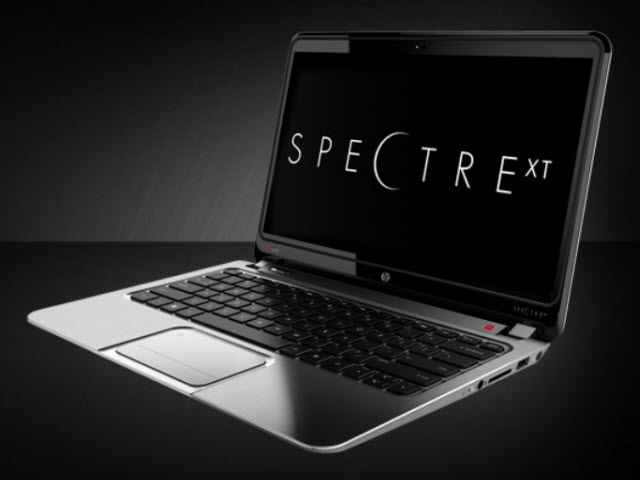 (MoneyWatch) Prices of Ultrabooks, Intel's (INTC) answer to the Apple (AAPL) MacBook Air, are dropping. Hewlett-Packard (HPQ) has announced some sub-$800 devices, and retailers such as Best Buy (BBY) also are slashing prices. The hope is to undercut the price of the Air and take back some market share among people looking for a light, thin notebook. But HP, Dell (DELL), and computer makers will have to do more if they want to compete in this space. That's because the MacBook Air is not only way out front in giving consumers what they want, but Apple has also cleverly used pricing to box in its competitors. The Air's form factor was a killer for consumers. The thin profile, light weight, long battery life, and boot-up speed were all popular features, while many people don't need the additional power that would require a more traditional notebook. The PC industry, via Intel, eventually took the hint. The chipmaker created a new reference design that became hot news at this year's Consumer Electronics Show. But not without a few problems. Initial manufacturing runs for the new class of notebooks were low, and marketing was inadequate. A recent study by research firm Techaisle found that only 23 percent of the more than 800 small and medium businesses it surveyed had heard of the devices. Pricing has proved to be even more important. Because manufacturing is not up to the normal production scale of notebooks, many of the units have come in at more than $1,000. Meanwhile, Apple has wisely dropped the entry level price for an Air to $999. Historically, people have expected Apple to offer more expensive products. The corollary is that PC products are supposed to be cheaper, according to consumer perceptions. But the Ultrabooks were in the same range. Apple literally helped block sales of the new devices by making them seem overpriced. Not that the company needed to bother. According to what research firm Gartner told MoneyWatch, Ultrabook prices need to sink to about $600 for buyers to pick them up in high volume, and those models have to be from the HPs and Dells of the world, not from a normally less expensive vendor such as Acer or Asus. With prices still hovering around $800, that's a big jump. Plus, there are the rumors that the entry-level MacBook Air will hit $799. That would help continue the current blockage and force vendors to descend even faster to a lower price, which would make them miss much of the profit they could otherwise obtain.